Have any 5 areas (up to 700 square feet) cleaned for $149.95! Berber $5 extra per room. Have 2 rooms and a hall (up to 350 square feet) cleaned for $99.95! Berber $5 extra per room. Our experienced professionals use the top carpet cleaning technology in combination with high quality, non-toxic and environmentally safe chemicals for deep cleaning, fast drying and odor control. Our restoration process for high traffic and excessively stained areas. A combination of deep scrubbing and various chemicals oftentimes brings significant, if not complete, improvement. 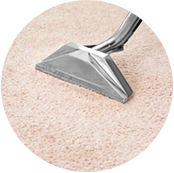 We routinely fix problems such as: cigarette burns, discoloration, rips and/or tears in the carpet. 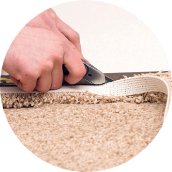 If the carpet can provide any remnant we can repair it and we'll also warranty the work for the life of the carpet. 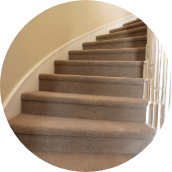 With 25 years of experience, our installers have put in every type of carpet and style imaginable (see before and after photos). From residential and commercial to specialty rooms and stairs, you can be assured ACR will deliver the highest quality work every time. Call today for an estimate! We use a "power stretching" process when restretching your carpet. A power stretcher ensures maximum tightness for many years to come and it is the main reason why ACR will back the work with a lifetime warranty. Keeping your carpet tight is important for your safety. 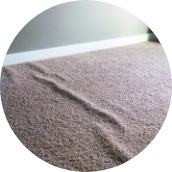 Advanced Carpet Restoration is the number one professional carpet cleaning service Minneapolis, St. Paul, and the surrounding area has to offer. We take pride in our work and have the track record to prove it. 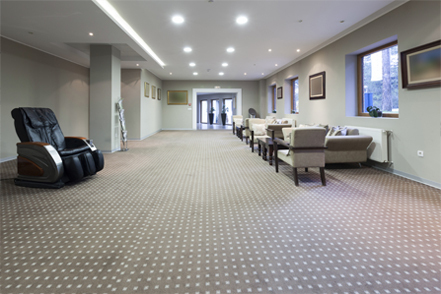 With over 90 years of experience, we have worked on the most serious carpet stains and high traffic restoration projects and know how to get the job done. 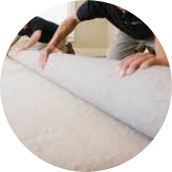 Using our state-of-the-art equipment, our experienced and dedicated technicians will leave your carpet looking and smelling like new. 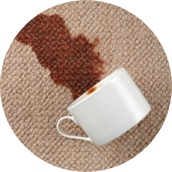 Over half of the decisions made to replace carpet are triggered by causes that could have been prevented with the proper maintenance. Not only will you extend your carpet's life by having it regularly cleaned, you'll receive other benefits to having your carpet cleaned such as improving your indoor air quality. 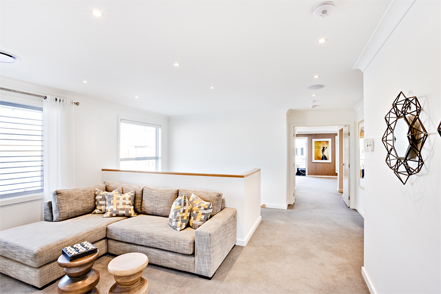 We offer a high quality cleaning while maintaining a cost that will not disappoint. Our services include pet stain and odor removal, carpet restoration, restretching, bacteria sanitation, carpet protectant, water damage clean up, new carpet installation, and upholstery and furniture cleaning. We service Minneapolis, St. Paul, and the entire metro area. Contact us today.